Most of fly fishermen who use dry fly, have two big problems, casting and fishing only when the trout are feeding on surface of the water. 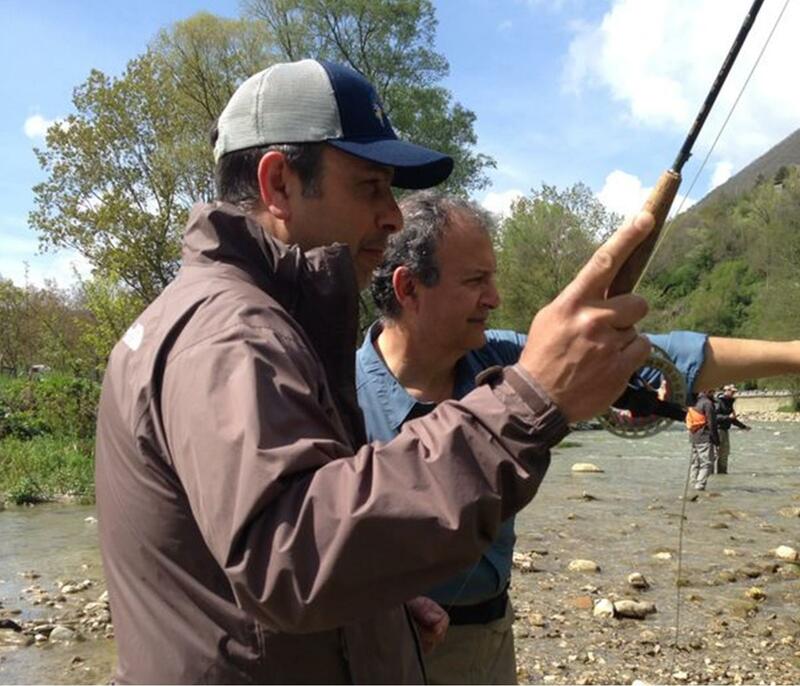 We organize dry fly fishing courses directly on the river and not on the lawn. because we believe that only on the river you can learn casting and fishing in the best way. 1) recognize the currents of the water. Just when you know them and know which is the one that gives us lot of problems, you know how manage your casts. Watch the video below, although it is in Italian, you can understand well what it means.